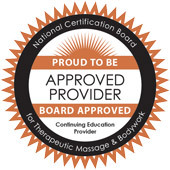 This is your page for State College, Pennsylvania massage CE classes! We specialize in integrative massage therapy training. Look for more great classes to be offered in State College. Don’t miss out – Subscribe to our email list! 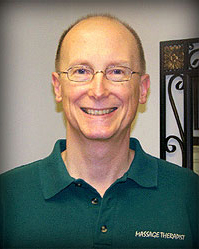 These seminars qualify as live, hands-on, massage therapy CE classes for LMTs in Pennsylvania. 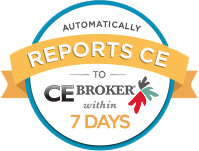 NOTE: This may be the last renewal period where PA accepts energy work or meridian therapy for CE credit!